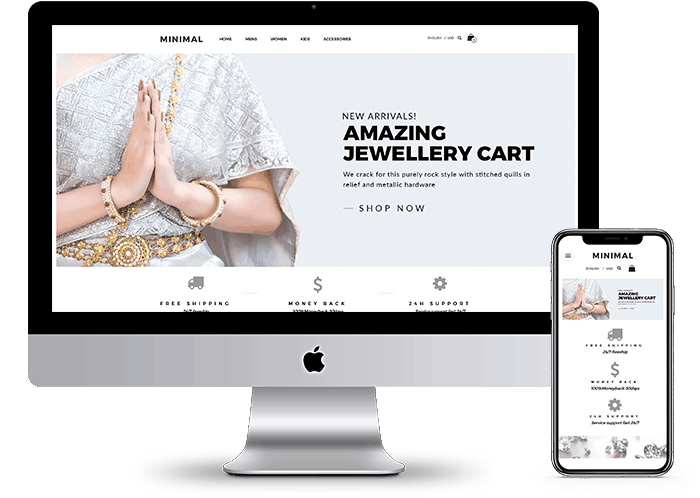 Why is OpenCart eCommerce Website a Great Start For Beginners In Small And Medium Scale Industries? 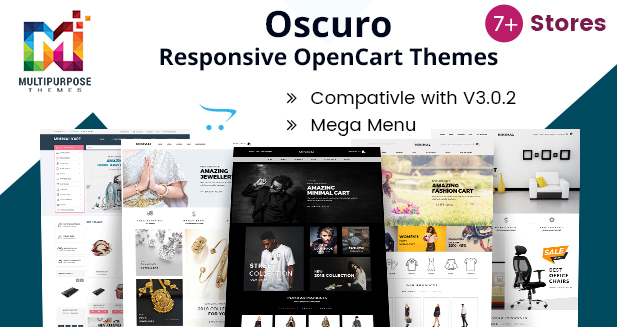 Opencart is a growing eCommerce platform and optimizing it properly can help you to increase your business and grow your OpenCart eCommerce website’s views.  Visit our website to know more about our eCommerce services at Multipurposethemes.com.